Macro is the photographing of insects, flowers or other subjects within a short distance with the goal to photograph as much detail as possible. With macro we mainly us a ratio of 1:1, what means that you photograph your subject as big on your sensor as it is in real life. 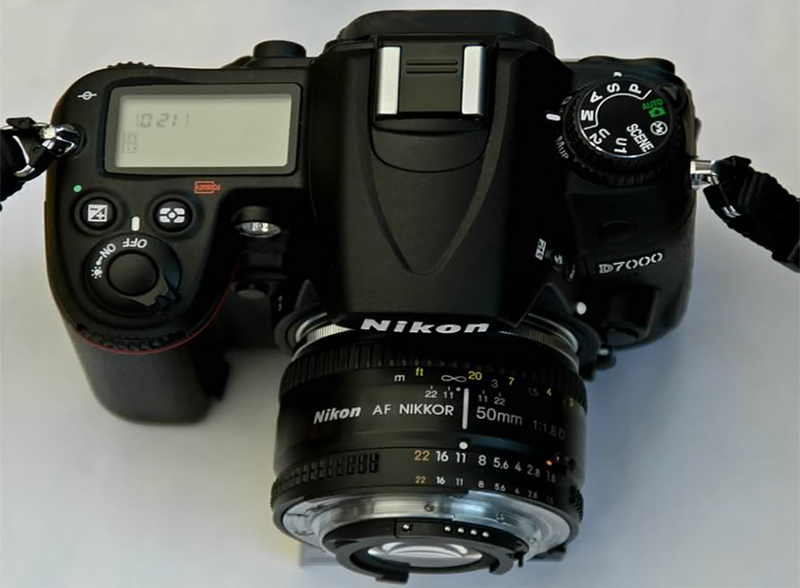 A macro objective is the best way to take macro photo’s. The downside is that a macro objective can be rather pricey. With a reversal adapter you can mount a normal objective backwards on your camera. 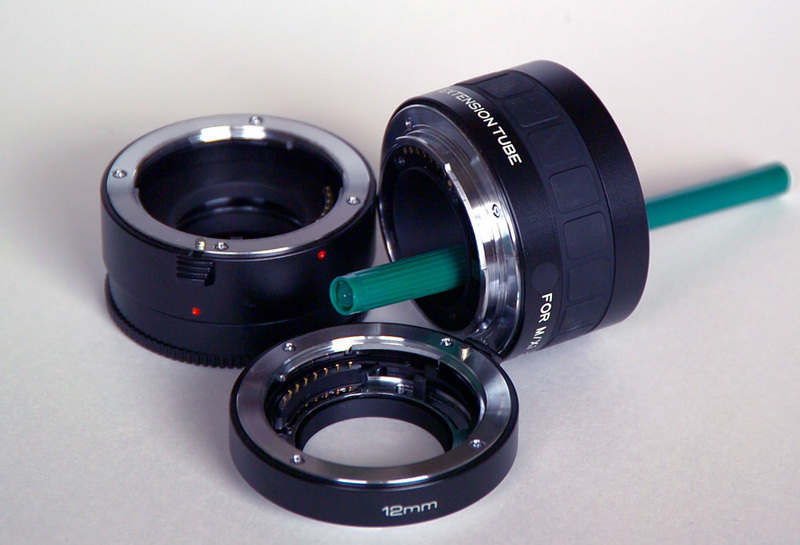 Extension tubes are tubes without any glass in them. This results in no loss of quality, but you do lose some light in the process. 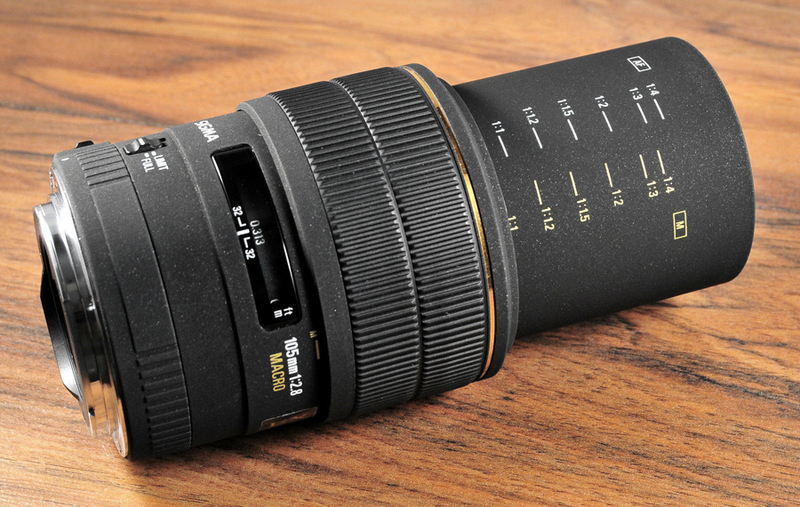 Extension tubes are mostly bought in packages of 3, namely in the size of 12, 20 and 36 mm . 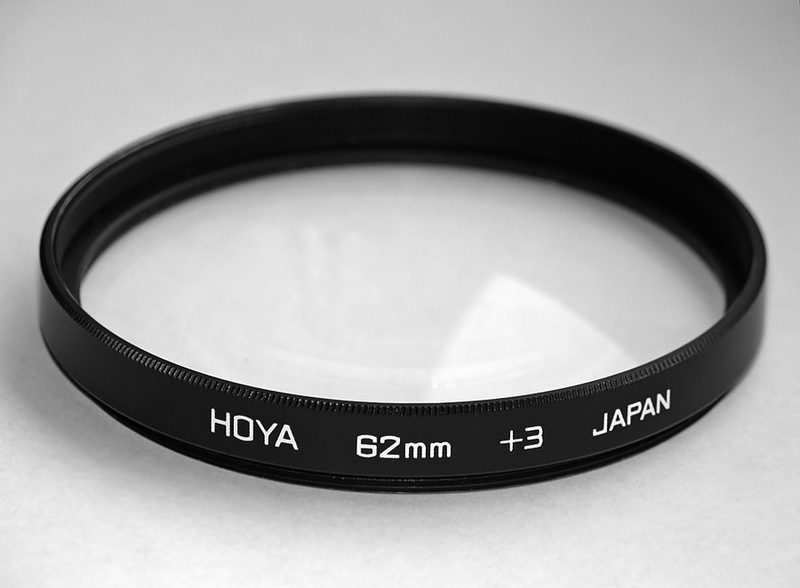 A close-up objective is a positive objective that you can screw on top of your regular objective to achieve more magnification. They are available in different magnification ratio’s. There are a lot of equipment that is usable when shooting macro. With macro photography there are a lot of times when you work closely to the ground, so a stand that can go really low is very usefull. A macro stand is mainly used for non moving subjects, moving subjects are a lot harder because a macro stand is not easily moved and placed in the right position to photograph a fly for instance. Because you have a very narrow depth of field when shooting macro, even the slightest movement can render your photograph not sharp. Even pressing your shutter button can cause movement in your picture and can result in blurry photographs. A self timer you can connect through a cable with your camera, so that when you press the shutter of your self timer, your camera doesn’t move. A remote works the same way as a self timer. You don’t have to press the shutter button on your camera and this results in no movement on the camera. There are also a lot of apps that you can download to your phone, so you can use your phone as a remote. A flash makes sure you can freeze your subject, so no movement is photographed. Most camera’s have an internal flash. The main problem is that these flash units have a problem to properly light your subject as you are very close to the subject. It is much better to get a seperate flash system. The main advantage is that the flash comes from a higher viewpoint and that you can alter the direction of the light by a switchable flash head. Another popular flash system is a ring flash. This flash unit is in the shape of a ring and can be mounted around your objective. This will make sure your objective is lt from the front.